So Dakota is a huge Star Wars fan and has been since he was very young. If I had all the money I spent on Star Wars action figures I could buy a new car... Well when you're over 10 action figures are not very cool (unless you're Sheldon, Leonard, Raj or Howard and they are vintage NIB) so I decided to make a Darth Vader coaster for him. I searched "Darth Vader" on Google and found one I thought would be easy to trace using my Silhouette software. After tracing I cut it out of black vinyl, weeded it and put it on a white 4x4 tile using transfer tape. 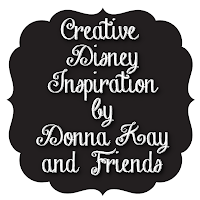 You may want to use the wet method for this one, and transfer tape that has been used before or remove some of the tackiness by pressing it on your blue jeans a few times. 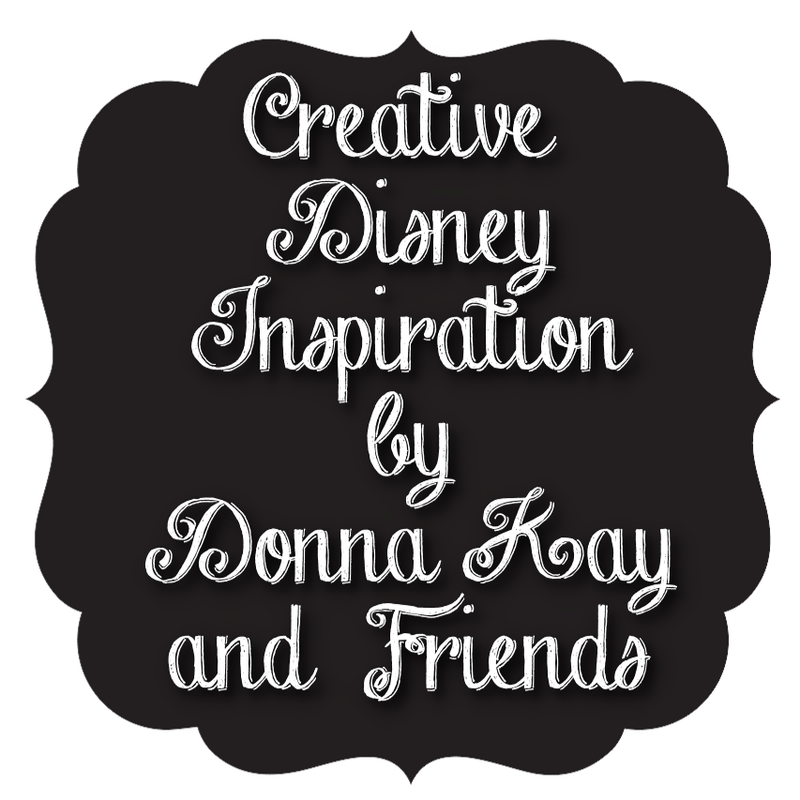 Hope you have enjoyed this 12th installment of Creative Disney Inspiration, as always if you make any of the projects please share them on the Disney Donna Kay Facebook page. I would love to see them! !